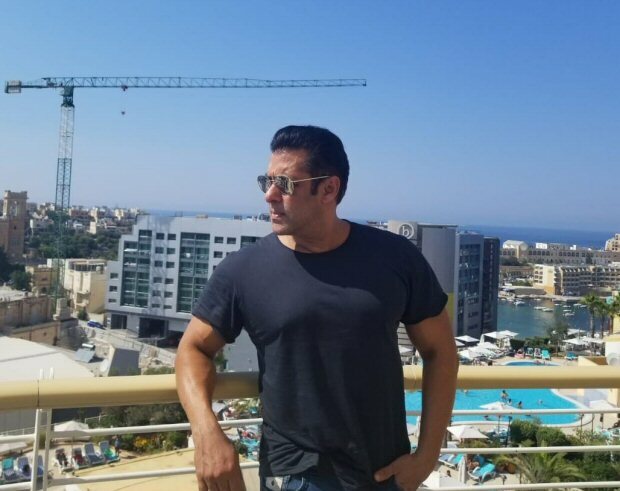 After wrapping the first schedule of Bharat in Mumbai, Salman Khan begins the second schedule of the film in Malta. One of the most anticipated films of 2019 Bharat went on floors earlier last month and has already wrapped the first schedule in Mumbai. After the Mumbai schedule, the team of Bharat has already kick started the second schedule of the film in Malta. 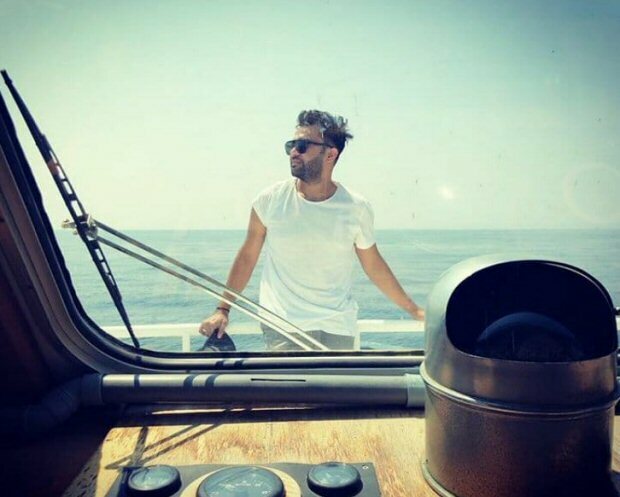 Superstar Salman Khan took to social media to announce the beginning of second schedule of Bharat saying, “Starting the shooting schedule of #Bharat in Malta, lovely country.” Director Ali Abbas Zafar earlier shared a sneak peek from the first schedule of the film which included a grand circus sequence featuring Salman Khan riding a motorbike amidst a fire ring. Salman Khan and Disha Patani shot for the first schedule of Bharat which also included a song choreographed by Vaibhavi Merchant. Disha Patani plays a trapeze artist in the film and will be seen doing some action sequences and daredevil stunts including fire for the same. Bharat‘s release brings back Salman Khan and director Ali Abbas Zafar for an Eid release after the 2016 hit, Sultan. The hit director-actor duo will be marking a hat trick with Bharat after their last outing Tiger Zinda Hai. Salman Khan will yet again treat the audience on the festive season of Eid next year with the release of Bharat. The film will feature Salman Khan sporting five different looks spanning 60 years, wherein a crucial part will showcase the actor in his late 20s, looking much leaner and younger. Salman Khan will be recreating his ‘Karan-Arjun’ look which has created immense excitement amongst the audience. The film is set to have a character-driven story spanning across many periods. Bharat will be shot across exotic locations in Malta and Abu Dhabi, besides Punjab and Delhi in India. Including stellar performers like Salman Khan, Katrina Kaif, Disha Patani, Tabu and Sunil Grover, the Ali Abbas Zafar directorial boasts of an ensemble cast promising power-packed performances. Ben Affleck Shows His Teeth – And That’S A Good Thing! Warren Beatty: Blame Price Waterhouse For That Oscar Debacle Not Me!